While the fishing is getting hot, the waterfowl season is cranking up. We’ll get a recap from Steve Cordts to find out how hunters did over the opener. 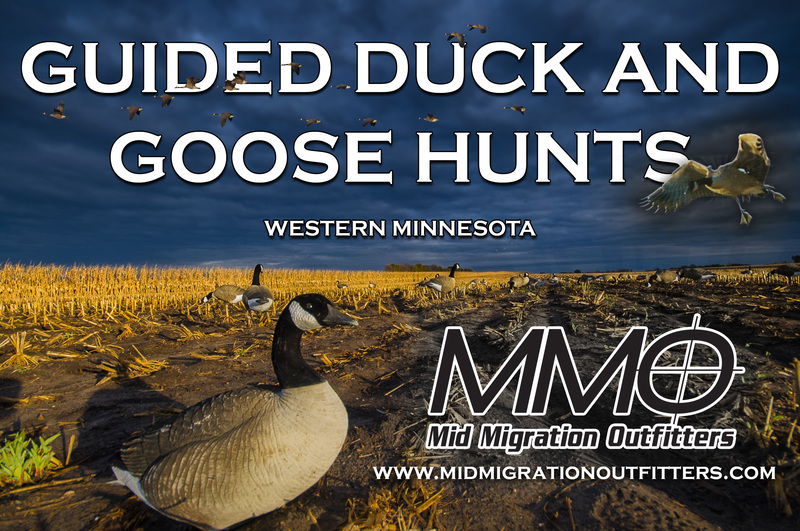 Mike Kurre talks all about the opportunities to get kids in the field (find out more here) and Dave Trauba, Lac qui Parle refuge manager talks about changes to goose hunting around the refuge this season, starting Oct 16th.